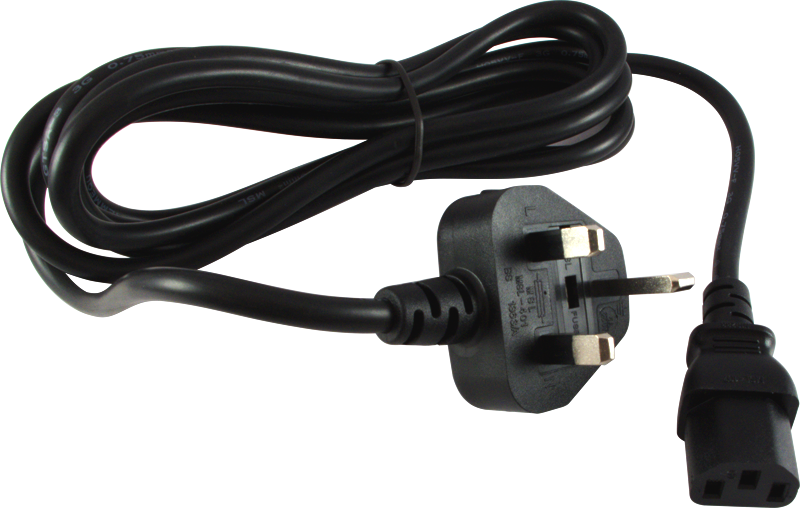 Detachable 3 conductor power cord for United Kingdom wall outlets. Cord end is IEC connected. GTSA-3 (Marshall™ type) 18 AWG. 2-½ meters (about 8 feet) length, 1/4” outer diameter. Packaging Dimensions 8.25 in. x 2 in. x 2 in. Asked by Anonymous on January 22nd, 2016. Yes, it does have an IEC connection.